Here’s a great article from the folks at 97.3 on how to remove love bugs from your ride. Enjoy! Disclaimer: Always use caution when using abrasive and/or corrosive agents on your paint and surfaces. It’s that season again, y’all. Yep, love bug season! Unless you’re a dang over-achiever, your ride is plastered with dead love bugs. 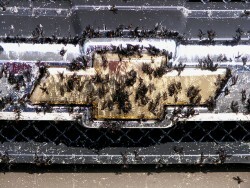 If you’ve lived in south Louisiana for any amount of time, you know how much of a pain it is to remove these pests from your car’s paint and grille. 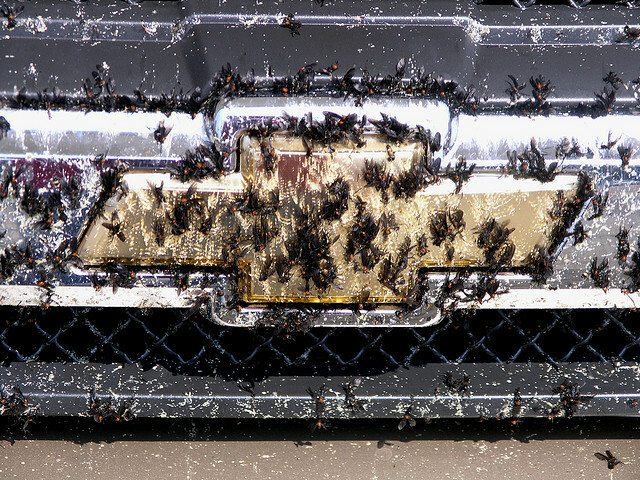 How can you safely and cheaply remove love bugs from your ride’s paint or grill without doing damage? Well, a quick search of the internet reveals several low cost options. Here are some that I’ve come across. Baby Oil – Spread a light film of baby oil over the front of the hood, above the windshield and on the grille and bumper. This practice will make their removal a simpler task. Johnson’s Baby Shampoo – Mix warm water with the shampoo and some elbow grease. 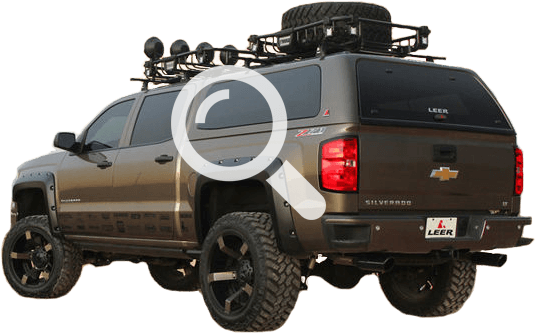 Degreaser – A little degreaser on the windshield and bumper, let that set for a minute or two and the love bugs should wipe clean. Cooking Spray – Who’d a thunk?! Use the cooking spray on the nose and mirrors of your car at the first sign of love bugs. Baking Soda – Good ole Arm & Hammer has yet another use. Mix with water and watch the bugs melt away. Lamp Oil – Add 1/2 cup of lamp oil to your bucket of wash water and it removes them with ease without leaving streaks on the windshield. Dish Soap – Water, soap and elbow grease will work. Dryer Sheets – Great things have been said about the power of the dryer sheet. Spray down your car, then get to wiping with some used dryer sheets. Mr. Clean Magic Eraser – Like dryer sheets, we hear good things about this eraser. WD-40 – it will soften the bugs and you just wipe them away with a wash cloth.